Make your special day, a day to remember. Weddings are our specialty... With the Borges Family…we believe you should have no worries, be happy, and Have Some fun! 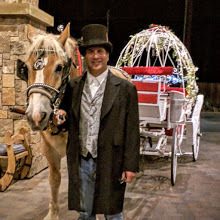 Our Victorian Visa-Vies Carriage Rides are available in Lake Tahoe and the Historic Town of Genoa. 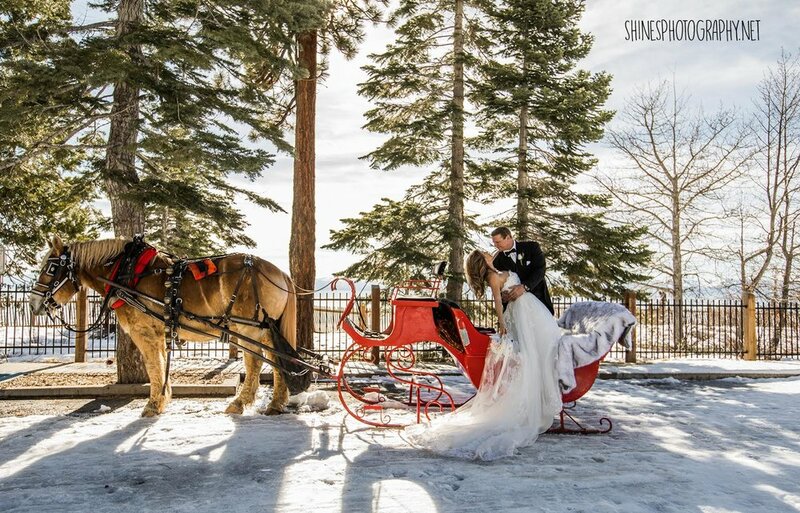 Available for reservations to and from your wedding site or just for a ride. 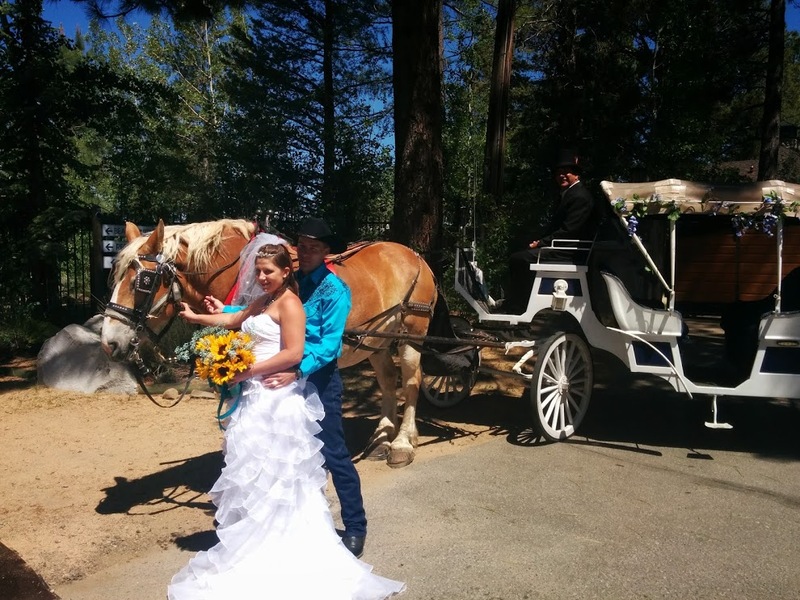 (Options for other locations in the surrounding Tahoe Basin Area may be available upon request).